Another day. Another post. 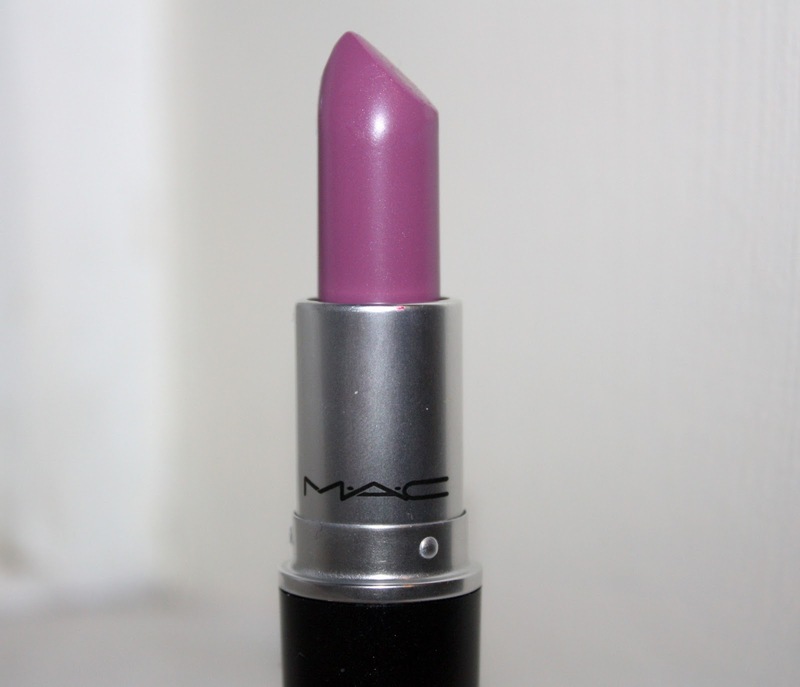 Another MAC Lipstick. My dad recently jetted off to NYC with his girlfriend and offered to pick me up some bits from Sephora & MAC as late Christmas presents. I was unbelievably overwhelmed with the package of cosmetic treats they brought back for me and would like to take the time to say a MASSIVE thank you to both him and his girlfriend, Julie ( I know you're reading this!). Up the Amp would have terrified me only a few months ago. Bold, brash, in your face with a purple punch. Far too scary for me! 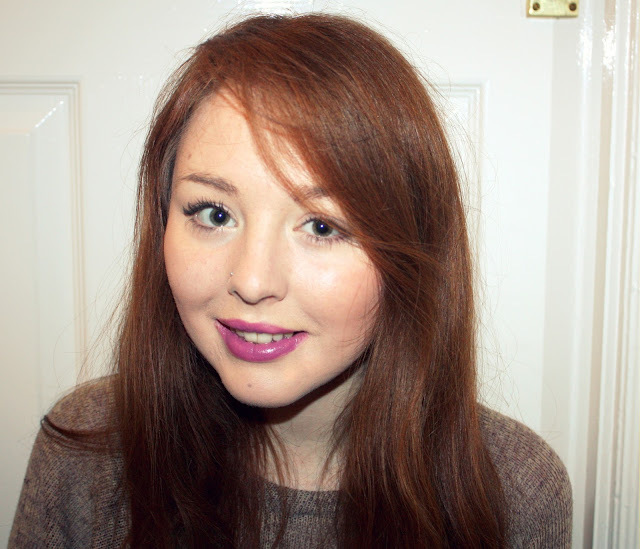 But I have started to embrace a bolder lip recently with plum's making the top of my list. Plum tones seem to suit me, I think the cooler hues match my skin tone and compliment my hair and so I traded my dusky pinks and blue-toned reds for plums (look out for my plum lipstick stash post coming soon!) and have never looked back. 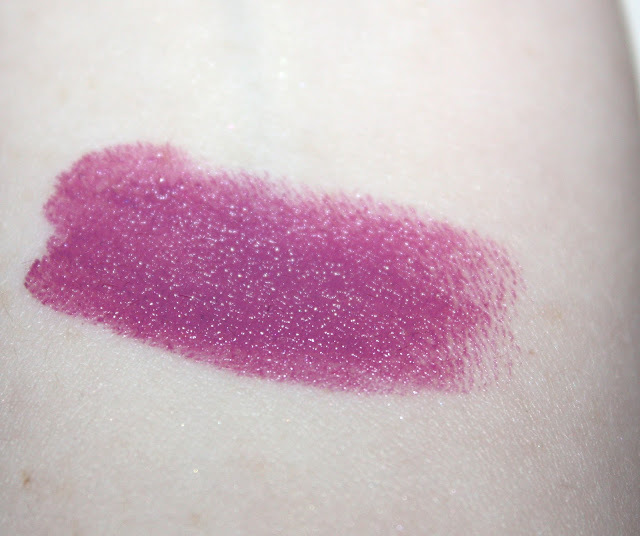 As it's an amplified cremesheen you know it will (hopefully) do two things: provide a good solid colour and have creamy formula that melts on your lips, and UTA does just that. In bullet form it is a lot more vibrant and daunting than what actually transforms onto your lips, of course you can build it up to how bright you dare to go but one swipe can add a creamy slick of light purple that I wouldn't even mind wearing on an everyday basis. 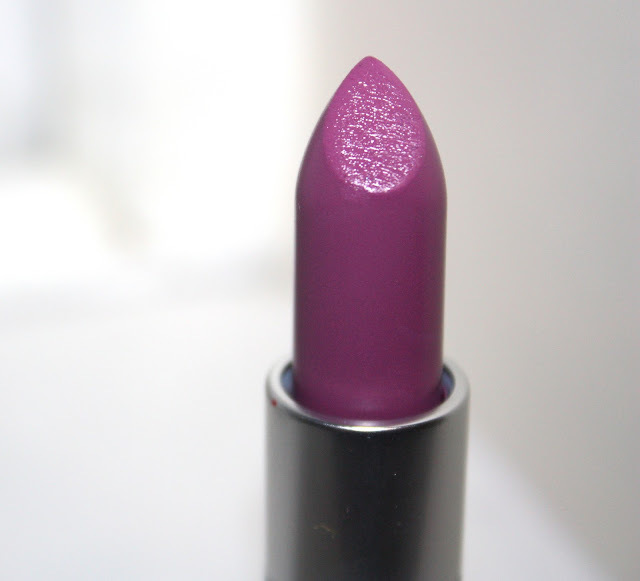 Used as a stain it is quite a gorgeous milky plum that I think most of you would find appealing and so I'm giving this lipstick two thumbs up as it shocked me with just how neutral it can be when in a less shocking make-up mood. Would you dare to Up the Amp? I've wanted this one for a while now but always put off buying it for something more subtle. I love plummy colours as well, cool toned plums seem to work really well for me! I think I should just bite the bullet and get this..! I got this with my last Back 2 Mac and despite my reservations over how much I'd wear it, it's my second most worn lip colour! I have wanted this one for agessss , and rebel! looks lush on you! Hi doll! Love this color on you. 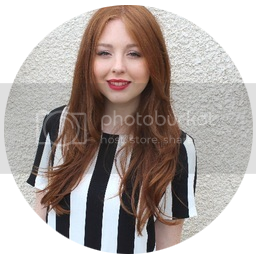 What an amazing colour and it looks so gorgeous on you!